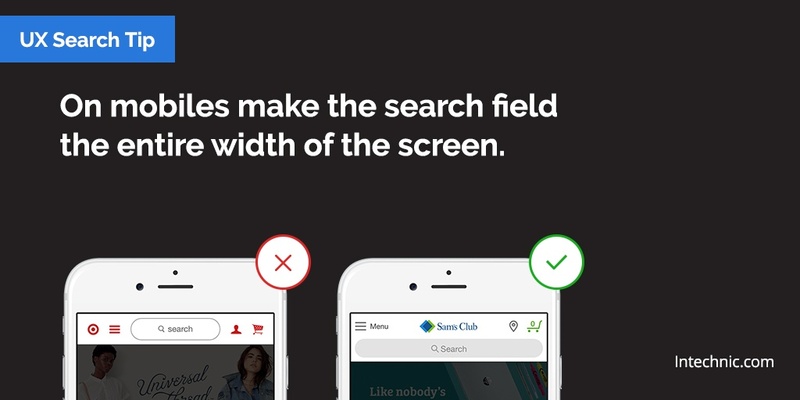 A well-designed search is the most natural way to interact with websites, software, or apps. When it works well, it’s just like having a conversation with a person: You tell it what you need, and it gives you the information you’re looking for. 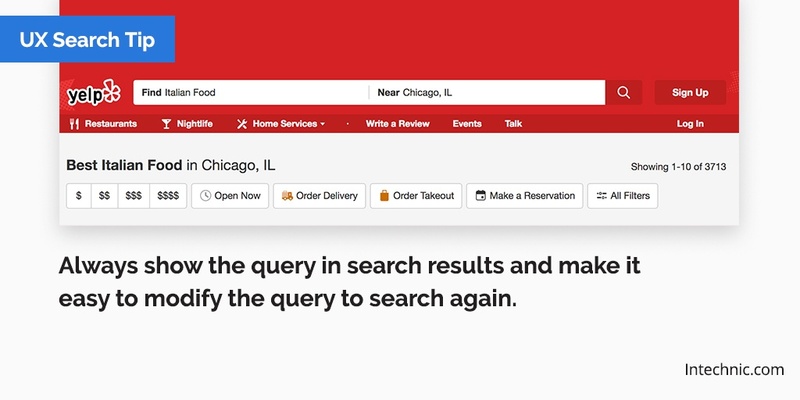 Incorporating a finely-tuned search function can dramatically improve user experience. Search can be faster than navigation for websites. For sites with hundreds or thousands of pages, it is faster for users to find specific pages using search rather than browsing to them. 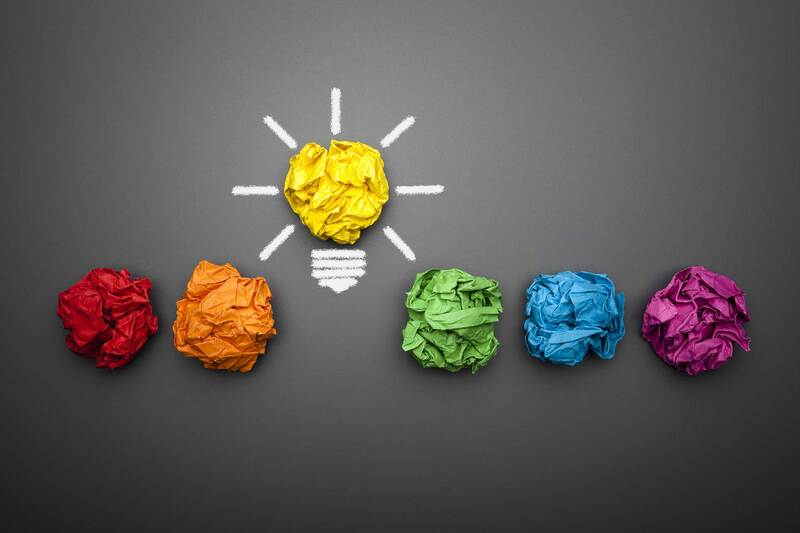 Recent advances in semantic search allow users to use synonyms and conversational-type queries. 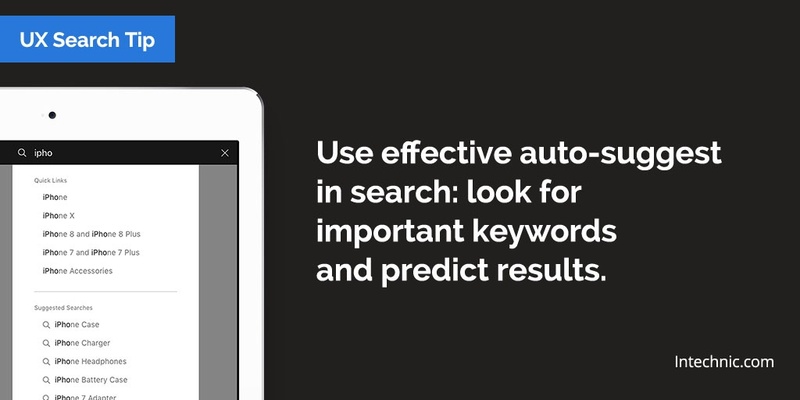 This means that they don’t need to use the exact keyword to find the result that they’re looking for. 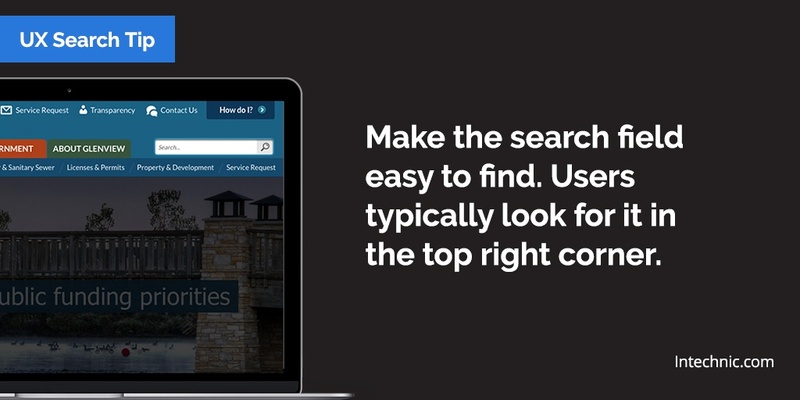 Search allows you to learn about your users' needs. 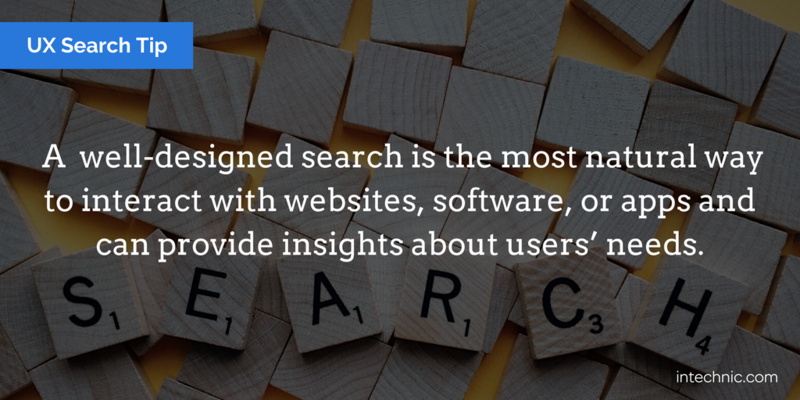 A big advantage of search is that the user tells you what they're looking for. You can then capture this information by reviewing your search logs and optimize your website so that it delivers relevant information to users. Search lets users compare multiple pages, products, or items. 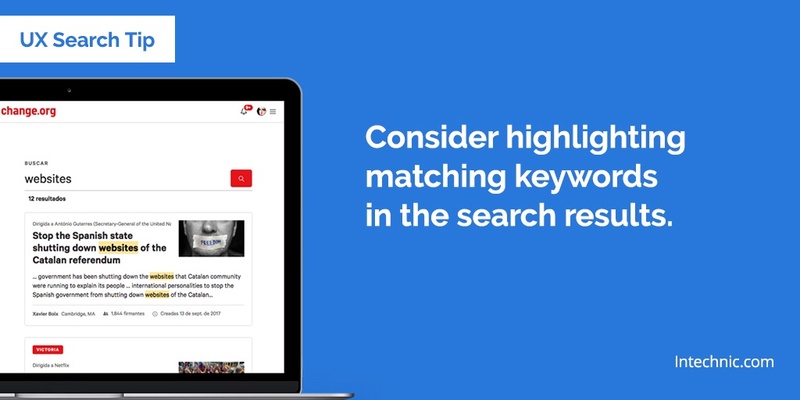 A good example of this is Amazon’s website, where users can quickly compare and locate products that they’re interested in from the search results without needing to open multiple pages at a time. 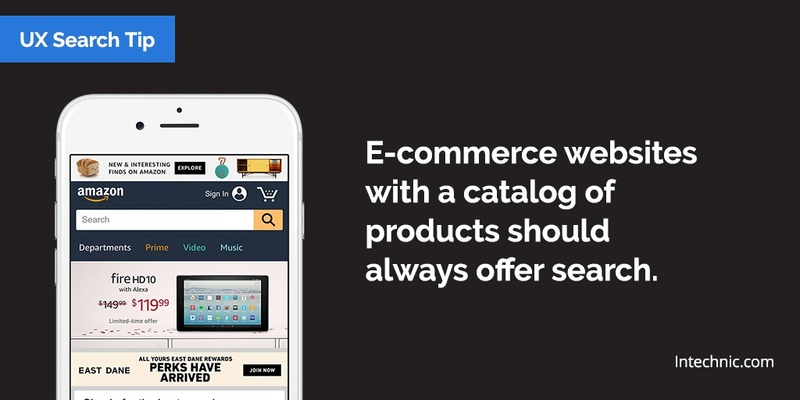 Most e-commerce sales come from search. 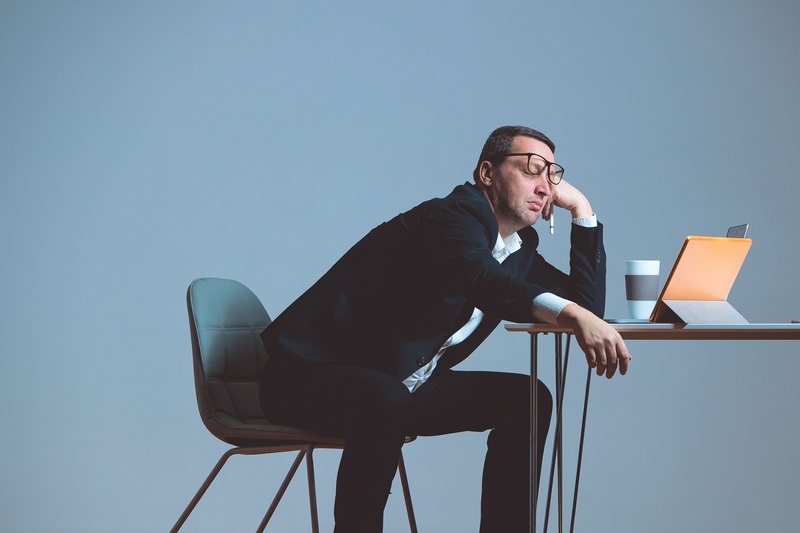 This is a well-known fact—if you run an e-commerce website with multiple products, most of your revenue will come from people searching for products. 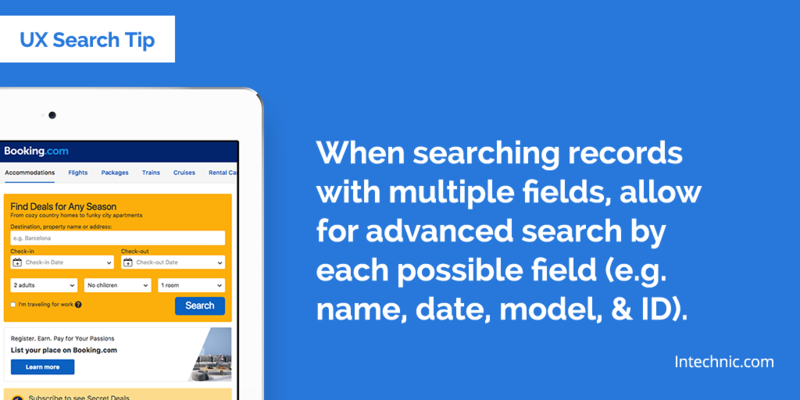 Having a well-designed search is critical to your bottom line. Although search is sometimes an overlooked function, most websites can see significant improvements in revenue and conversions by getting search right. 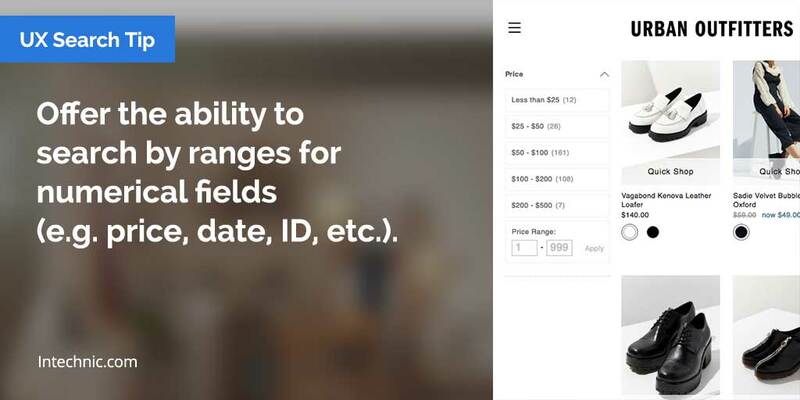 In one instance, a home décor website increased its website conversions by 34% and achieved an 84% increase in average revenue by improving its website search usability. In another case, an online retailer was able to increase its conversion rate for website visitors by 82% by using search queries to optimize its search functionality. 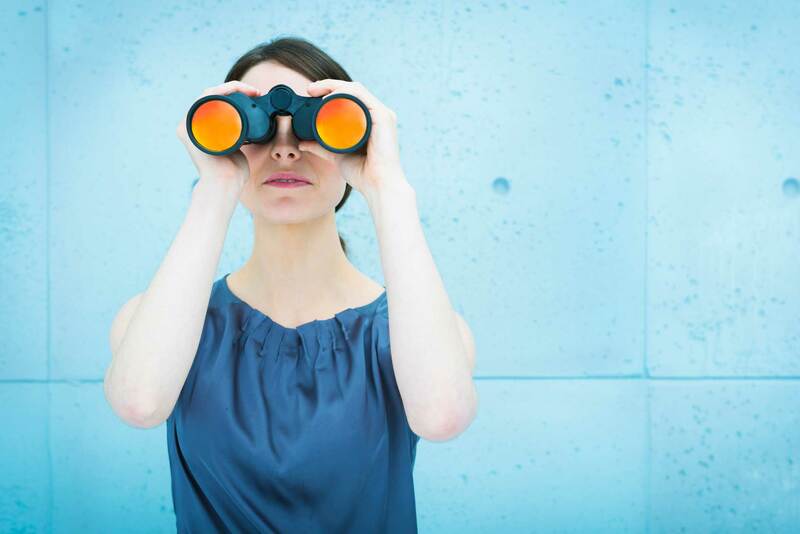 Getting search right can take some time, but the benefits are well worth the effort. But if you've still got questions about your search, contact us about a UX audit.